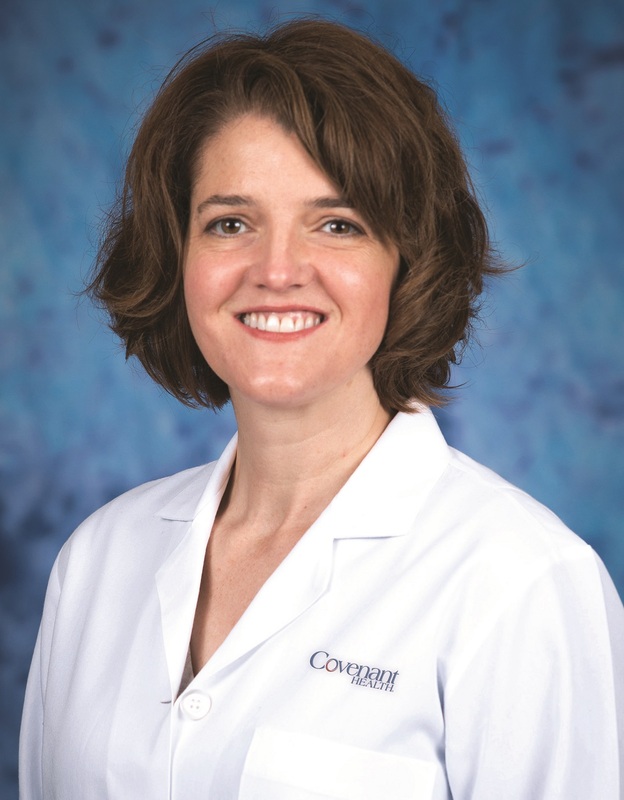 Covenant Health is pleased to welcome board-certified neurologist Thea Cross, MD to Pinnacle Neurology and Fort Sanders West. Dr. Cross brings more than 15 years of experience to Pinnacle Neurology. The new practice is part of Covenant Medical Group, a division of Covenant Health that employs and manages more than 80 practice locations throughout the region. Dr. Cross looks forward to seeing patients at her new practice. Learn more about Dr. Cross below. For an appointment or more information, call (865) 531-5350 or visit www.pinnacleneurologyknox.com. Pinnacle Neurology is part of Covenant Medical Group and Covenant Health, our region’s top performing healthcare network. We are a not-for-profit, community-owned health system headquartered in Knoxville with nine acute-care hospitals, 10,000 employees, and more than 1,500 affiliated physicians. Covenant Health is the only healthcare system in East Tennessee to be named three years in a row by Forbes as One of America’s Best Employers. Visit our website at www.covenanthealth.com to learn more.